Today I was invited to the Liverpools Evans store to meet Gemma Collins who has brought out her own range with the brand. 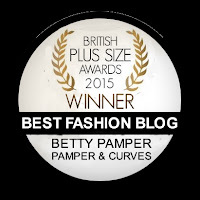 I have met Gemma before at the British Plus size awards (where she picked up a prize for best celebrity designer) and it was lovely to catch up with her and of course take a look at the range. If you are a fan of Gemmas previous collections you will definitely like this range. It features the classic wiggle dress which is a real Gemma staple as well as some fab separates (I have a great top to review which will come later next week) today though as the sun was shining and Gemma was looking rather glam in one of her own creations I focused all my attention on the frocks. The colour palette is very summery, lots of pinks, blues, florals and lace with a few classic black numbers thrown in for good measure. The cuts are all about accenturating your curves, with lots of illusion panels, ruching and draping. The first dress I tried was the Copenhagen Featuring a ruched centre seam and with a black background this was probably one of my favorites. I could easily see me chucking a jacket over this and feeling very cute indeed. The sizing on all this range is spot on with a bit of stretch. Disappointingly the collection finishes at a size 26 which as Evans does go up to a size 30 in lots of their other ranges is a shame. The next dress I tried called the Revello drew me immediately because of the lovely pink and Navy colourway. I was a bit unsure about the floaty sleeves but actually it works. This is a perfect wedding/garden party frock. All I'm missing is a view obscuring hat. The final design I tried was the Venice dress. Yet again this featured draping around the tummy area which if you are self conscious about your tummy you might be happy about. I liked the 3/4 sleeves and the bold floral pattern. 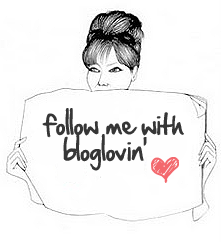 I had lots of fun trying all this on, especially as Gemma was being very complimentary. She was a great advert for her own range and was very kind and encouraging to ladies trying stuff on which was nice to see. 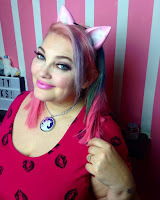 Overall this is a pretty, girly range which isn't massively different from anything we have seem from Gemma Collins before but if you are fan of the semi fitted Jessica rabbit look you really can't go wrong. The range is in stores and online now. 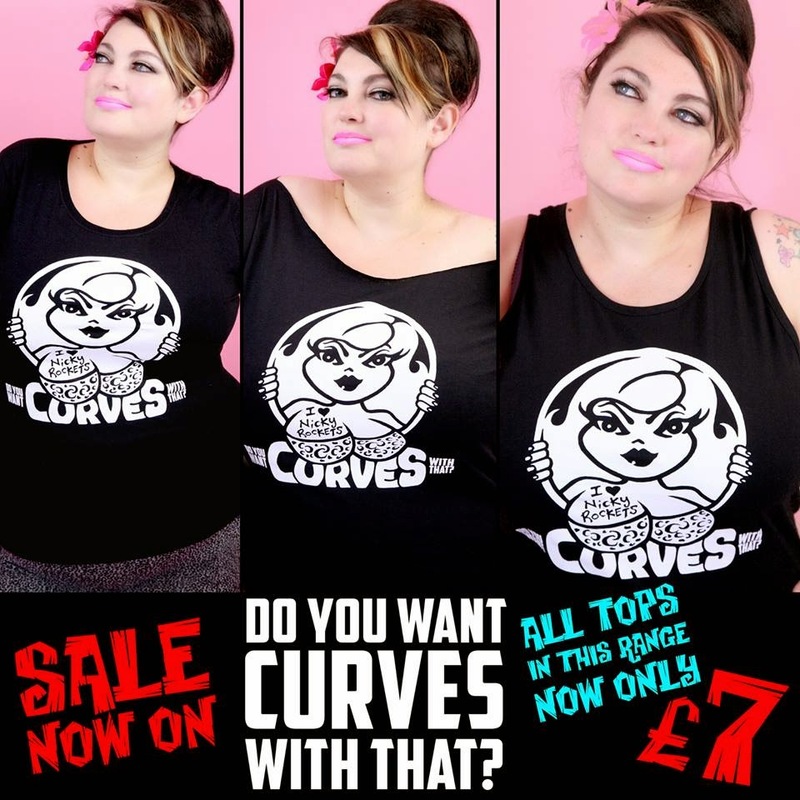 Check out my Plus size Teeshirt Range at Nicky Rockets-Today we have a fab £7 sale on all our "Do you want Curves with that range"